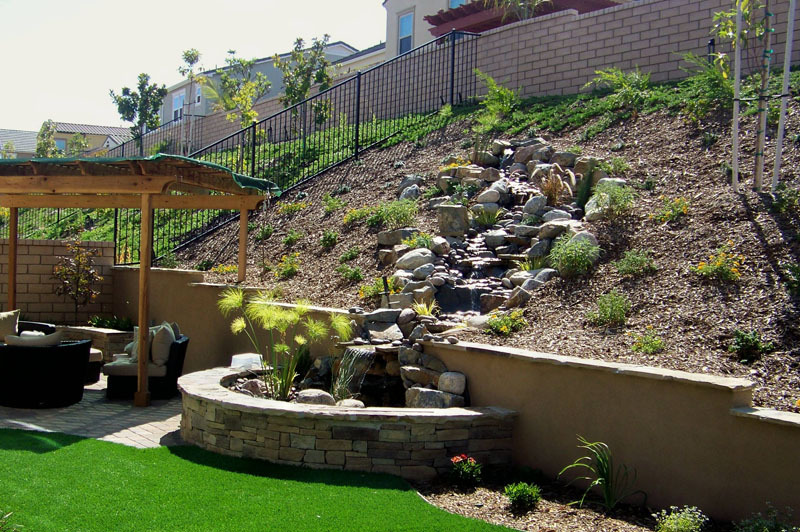 Letz Design Landscape is a landscaping company in San Diego and does not specialize in any one style. We now make conscious choices as to how we treat our environment. 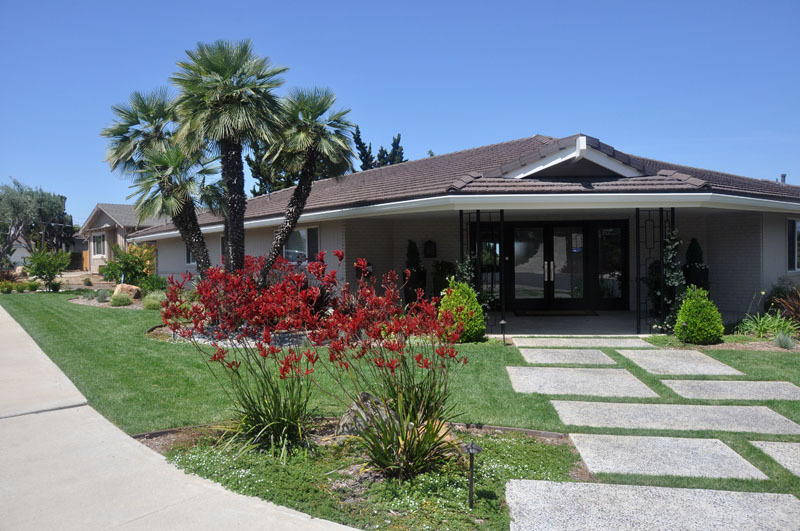 We use climate appropriate plantings that require the least amount of maintenance and we use best management practices and principles in both design and execution of a landscape. Homeowners realize that water runoff pollutes our beaches. Organic methods are safer and healthier, growing fruits and vegetables at home is now the new normal. We have new irrigation choices that make better use of the water we now hold as a critical resource. It is these choices that now influence design. Who needs a lawn? A garden is so much more interesting, productive, and fun. 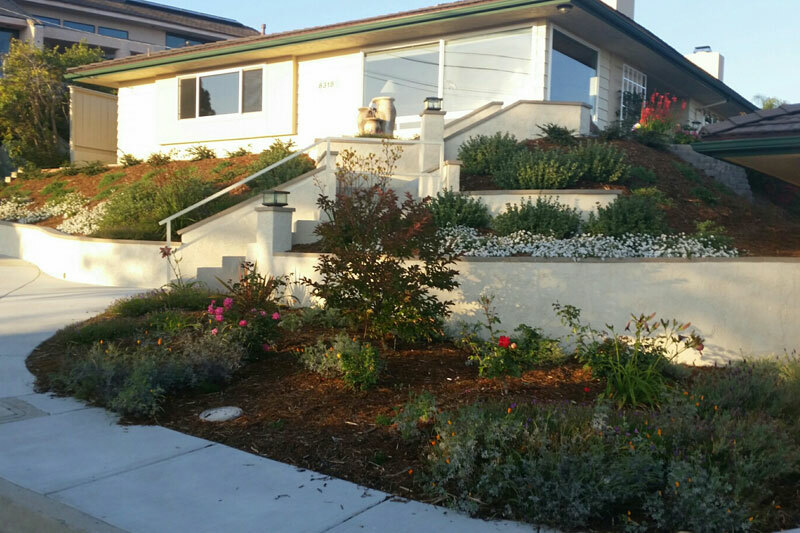 San Diego’s arid climate makes for some truly stunning low — water landscape design with an abundance of beautiful flowering California Native plant varieties. For those seeking a quiet place of peace, beauty, and luxury, I can design the perfect landscape setting for your mind, body and spirit. You may have questions and concerns about your landscaping project — feel free to review our FAQ’s or contact us for a complimentary consultation. We look forward to making your landscaping dreams come true! 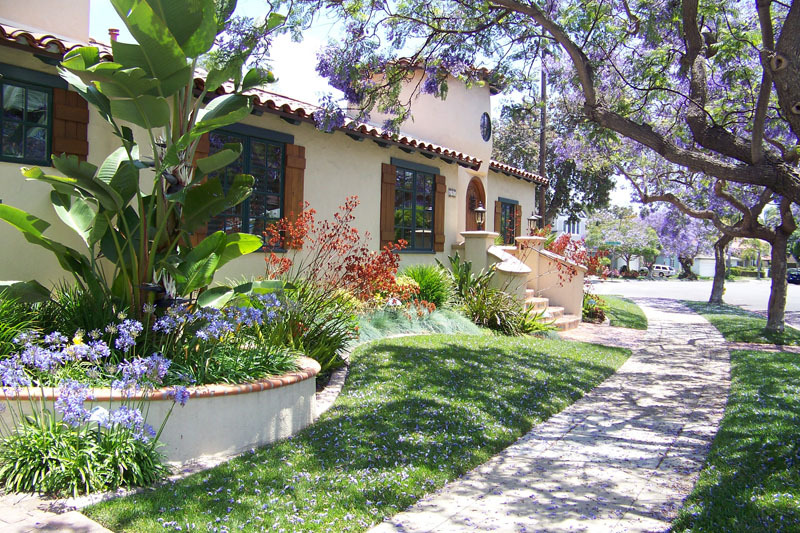 Letz Design can help you with Sustainable, Edible and Water-Wise (Xeriscape) themed gardens.